From the start, Mike poured what he had into his business. “When you have to make payroll, that keeps you on edge,” he recalls. His investment paid off and as the company grew it caught the eye of Men’s Wearhouse. The clothier was looking to expand its scope by caring for the entire life of the garment—from manufacturing, to point of sale, to alterations and cleaning. Impressed with Mike’s business, they offered to buy it. As president, Mike has been able to focus on growing MW Cleaners through innovative changes. Before the Men’s Wearhouse purchase, Mike had already helped design the 18” jumbo hanger, which kept the shoulders of the shirt from hanging off the corners of the hanger and allowed for a crisper, wrinkle-free presentation. 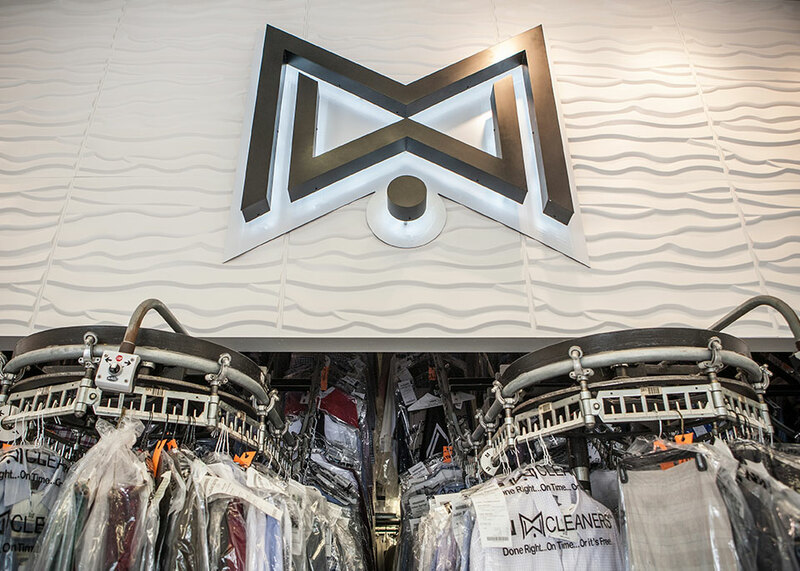 Today, the hangers are used by 25 percent of dry cleaners around the country. Mike has since spent the last quarter century turning that eye for ingenuity on MW. “I think our business is the most innovative in the country,” Mike says. Walk into one of their stores and his words quickly ring true. 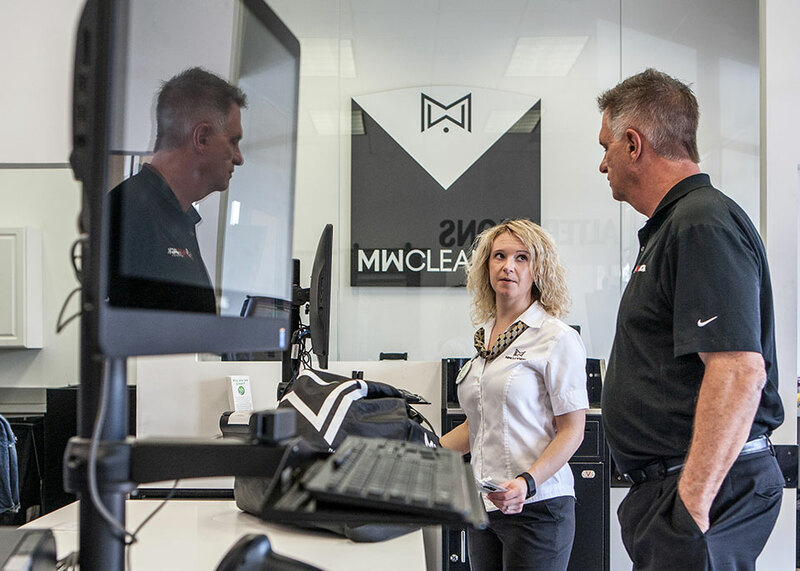 MW employees greet customers at the door when they enter. They’re mobile, Mike explains, similar to an Apple store, where the entire employee-customer interaction goes on in front of the counter rather than across it. 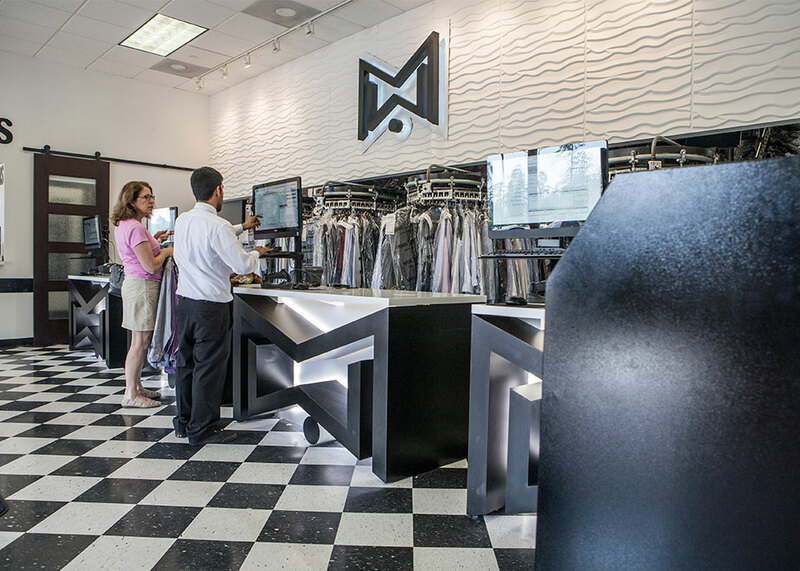 Visit MW online, and they have a live chat feature available to quickly answer your dry-cleaning questions. The company highly values customer feedback. After picking up their dry cleaning, customers receive emails asking them to rate their experience. Soon, Mike says, they’ll be able text message clients to get their reactions. The overall approach, he explains, will be “Uber-esque,” referring to the app-based ride share service. “We’re constantly working hard to improve relationships between the customer and the person serving them,” Mike says. MW additionally pours its energy into community service. They participate in several charitable efforts. Among those closest to Mike’s heart are the food and clothing drives they do for the Salvation Army. MW also partners with Houston’s Giving Gown Foundation, which provides prom dresses to low-income girls. 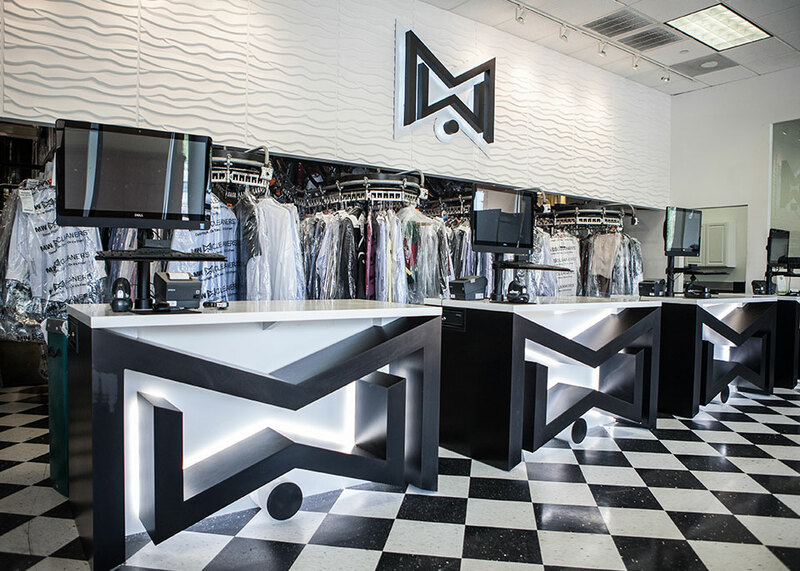 MW collects donated dresses at all of their Houston locations and cleans them before the foundation distributes the dresses during their annual Boutique Day. Mike explains that their partnership with Giving Gown allows the foundation to reach out to 120,000 customers through MW stores and via email. “I think it’s hugely important to give back to the community that supports you,” Mike says. As for watching bus loads of young girls find prom dresses they never would have afforded otherwise, he says the experience was deeply moving. 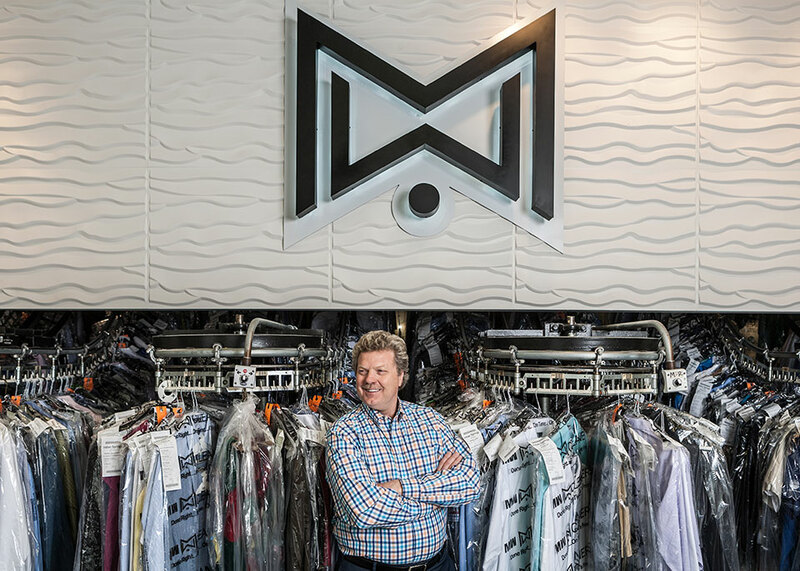 From remodeling stores so that they better meet customers’ needs to finding new ways to offer their services to those less fortunate, MW Cleaners has continued to grow through a process of refinement and innovation. As Mike puts it, “We’re always looking for ways to improve what we do.” He has spent his career finding those improvements and implementing them. The result is one one of the largest dry cleaning businesses in the country.